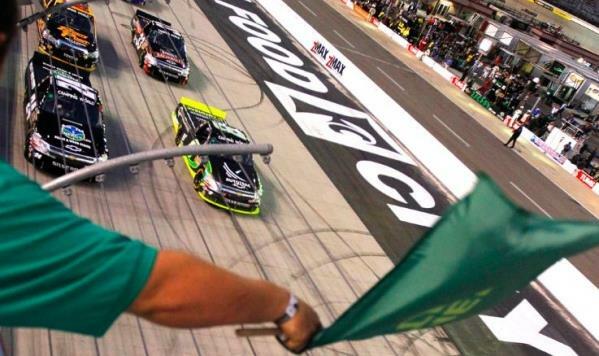 Searching for a racing event to watch or attend? Look here! goes live to the world. After a month of successful beta testing and listening to feedback, PaddockScene has already made many improvements. So, they are forging ahead and transitioning over to their full live site. 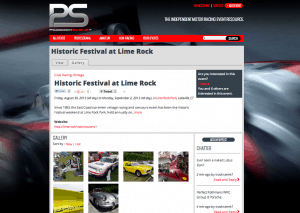 PaddockScene is an easy-to-use automotive event directory. Find and share races and events that are happening near you. 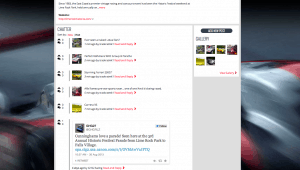 PaddockScene believes that gearheads deserve to know what is going on near them without looking at two dozen websites. Join them! You can build your full automotive calendar, and contribute events that you are attending, organizing, or promoting. Check out the press release below straight from our good friends at PaddockScene! Have you ever missed a race or a great show because you didn’t hear about it until after it was over? With hundreds of organizations meeting and competing year round all over the country, it is not surprising. You could spend your life trying to keep track of where and when events are happening. Don’t miss another event! PaddockScene is here to keep you on track, often quite literally. As a PaddockScene user, you can browse through event listings near you and create a calendar of events you want to go to. Plus, it is easy to add your favorite events and post comments and photos to share. What is PaddockScene? 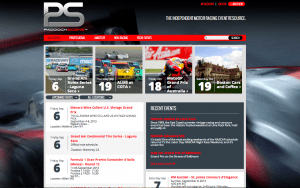 PaddockScene is a directory that aims to compile all motorsport events across all series and organizations. Unlike other websites, which only give you a portion of what is out there, PS aims to present a full range of events and broadcast times happening around the country. We started work on PaddockScene after a proof-of-concept moment. 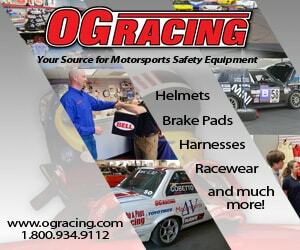 We compiled over 200 professional events, as well as our own autocross and track day schedules. Friends soon began to ask us to share the calendar to keep track of events and set up reminders. Nothing else stacked up to the comprehensive level of detail and functionality we were looking for. 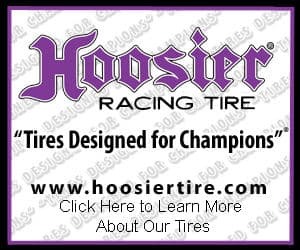 From the tiniest circle track to the biggest professional raceway, all tracks need a place to promote their events. Likewise, every race track owner, motorsport club, and event promoter has the herculean task of procuring new members and fans. PaddockScene users have diverse interests, from car shows to club track days to amateur and professional racing. As a resource for automotive fans of all kinds, it takes an advanced content management system to build a website with the capability to categorize thousands, or tens of thousands of events each year. We think it is worth it and that is why we built it. PaddockScene went live in its beta form in August 2013 and since then has been compiling feedback. The feedback is overwhelmingly positive and today we are proud to announce PaddockScene’s first public release. This is a site that is built for users by users. Much like a forum, every piece of information added to the site results in more knowledge shared and gained. Imagine this social network of auto enthusiasts with users everywhere. People contribute events they are going to, others search for those events, and users talk back and forth with one another, sharing events to a wider audience. The website is still young and has a long way to go. Near future updates and growth opportunities include additional events and broadcast times, notification systems, improvement to individual profiles, and extensive opportunities for event promoters. Become a part of PaddockScene and be proud of your automotive addiction.